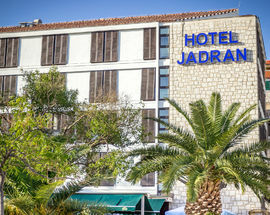 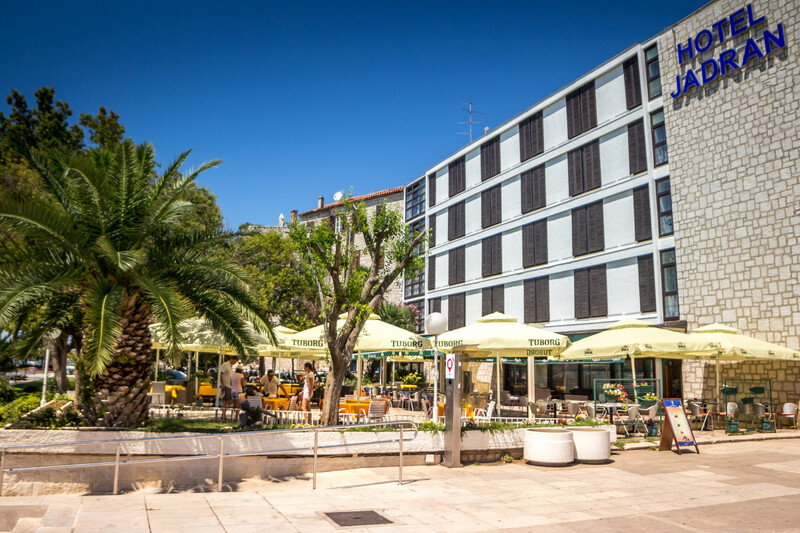 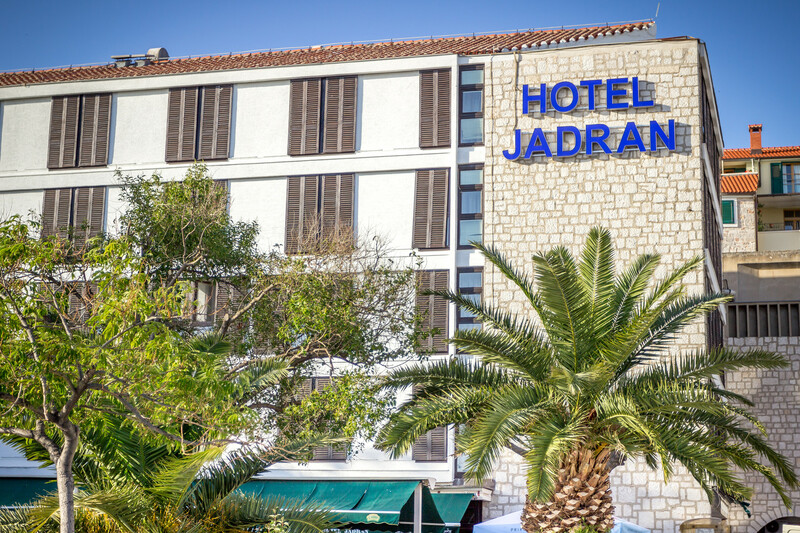 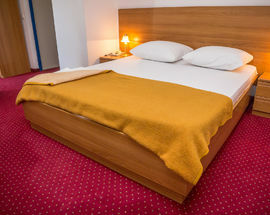 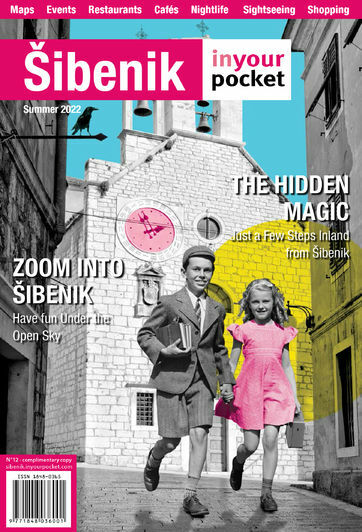 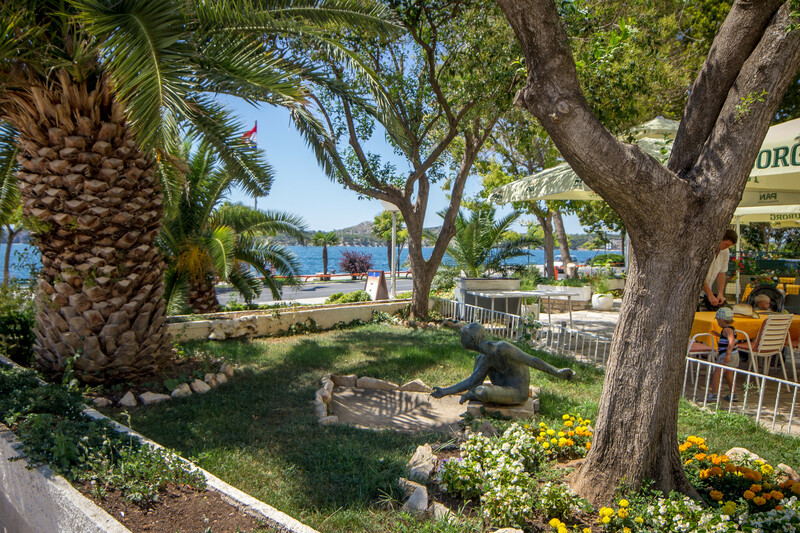 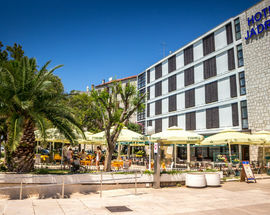 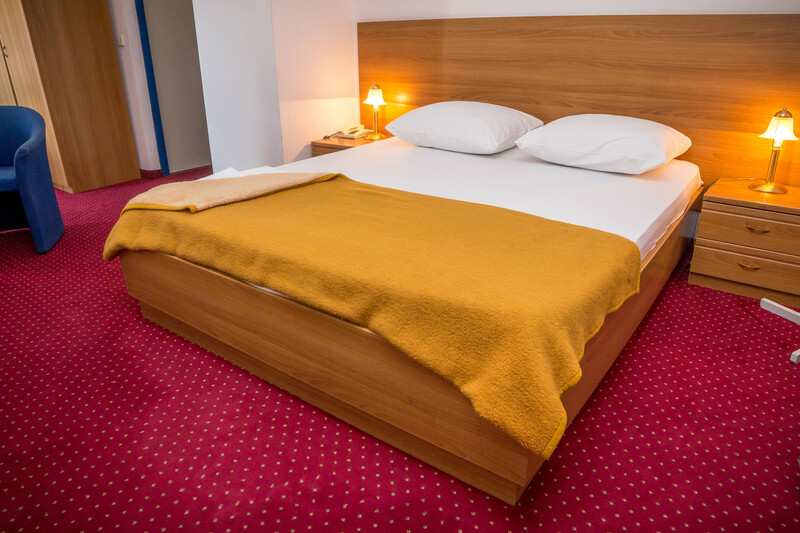 The only hotel in central Šibenik, the Jadran is the place to be if you want to walk out of the door and straight into the Old Town. 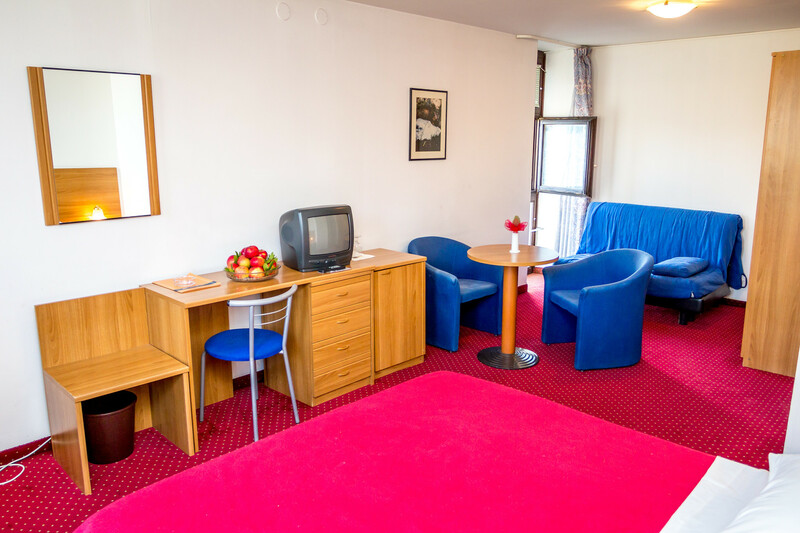 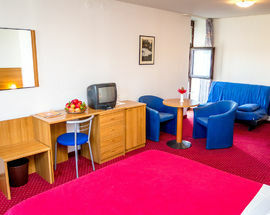 Rooms are appropriately furnished for a 3-star, with small TVs and cramped en-suite bathrooms. 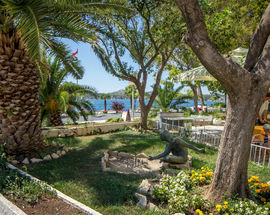 Half of the rooms look out onto the palm-lined Riva, and there is a reasonable restaurant and café on site.